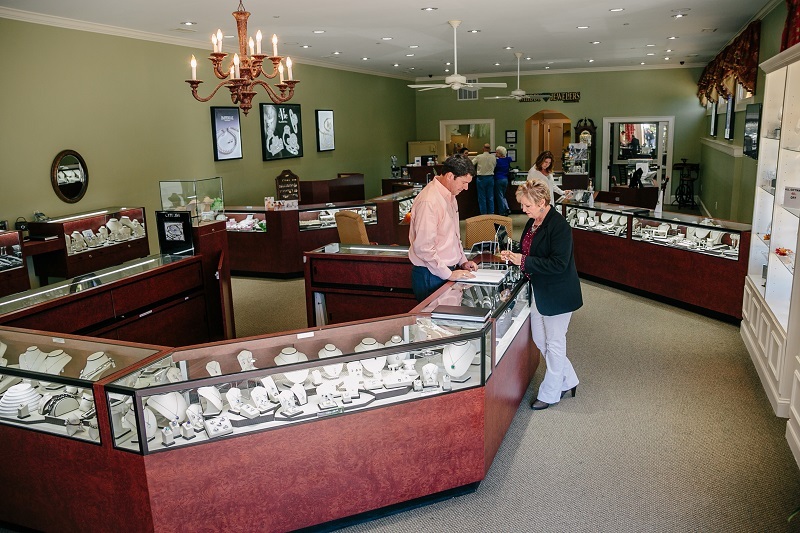 For over 100 years, Whidby Jewelers has offered the highest quality jewelry supported by an unparalleled level of commitment to customer service and competitive pricing. We feature jewelry fashions from today's most renowned designers, fine timepieces from around the world, and a beautiful selection of diamonds and precious gemstones. By being members of RJO, Georgia Jewelers and Jewelers of America, we are able to stay on the cutting edge of trends. Send us an e-mail and let us know how we may help you make an occasion extra special, or simply treat yourself!